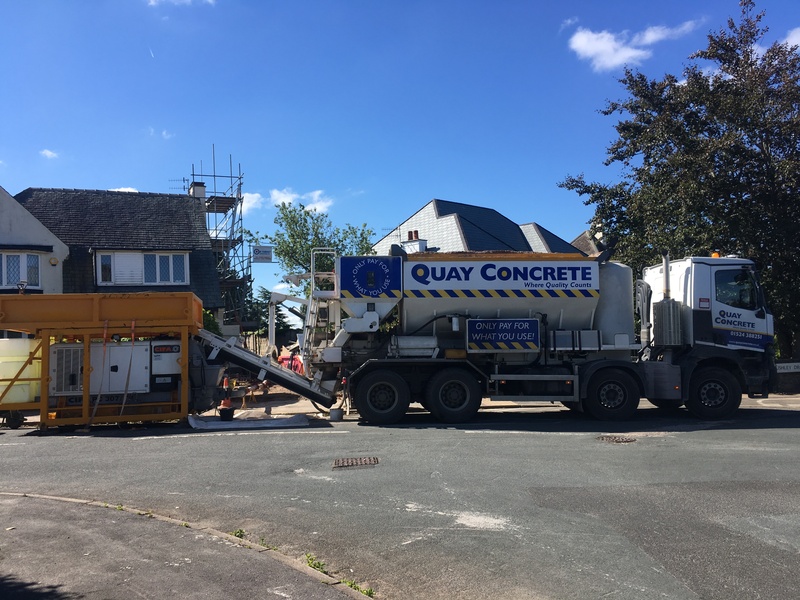 Quay Concrete also offer a concrete pumping service to help get our superb concrete to those hard to reach places. Our very own Line Pump allows us to pump our concrete up to 60 meters though or around buildings and up and down slopes. This saves time and money when compared to traditional barrowing and is also a far cleaner method saving the clean up afterwards. Please call us on 01524 388251 for any further information and to discuss costs. When used in combination with our very own concrete you can save money by only paying for the concrete you use! 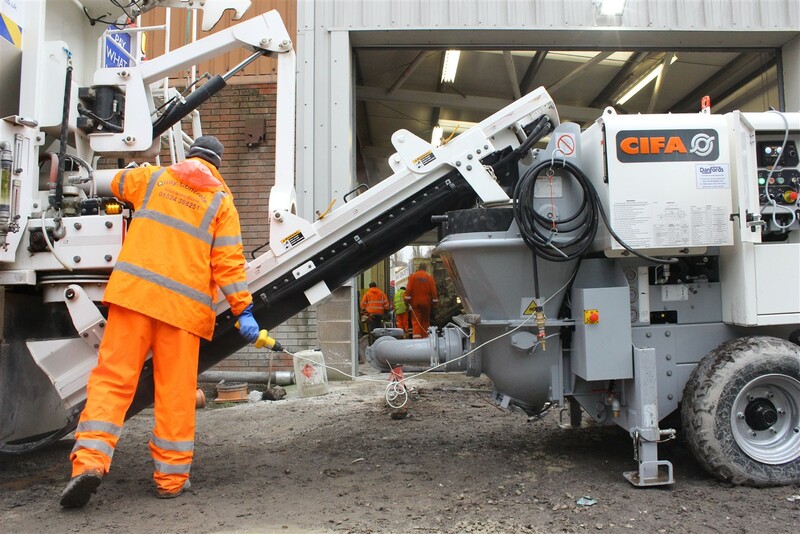 This is because our pump is used in combination with our own Volumetric Mixers that mix the materials on site, allowing us to only pour the amount of concrete you need. Our Pump also comes with on site friendly, helpful staff to set up and operate the pump! Please use our volume concrete calculator to estimate thevolume of the concrete needed for your project. When purchasing,we recommend ordering a bit more than the calculated result.